Sciacca and Caruana are the founders and operators of the rapidly growing fitness company Training Mobs, an online social fitness community that helps people find, plan and share workouts with the goal of motivating its members to be active on a regular basis. The program was the result of a problem Sciacca was dealing with himself. “After graduating from Concordia I become an investment banker, and Jonas had taken a job in London as a management consultant,” said Sciacca. “I had grown up always working out and playing sports, and I began to realize that finding great workouts to do with friends, while having a professional career, was hard to do. And that’s when it clicked. Sciacca and Caruana left the jobs they were no longer passionate about, and Training Mobs was born in January 2011. They haven’t looked back since. It’s a fairly simple concept, but an incredibly useful tool for workout-buffs. 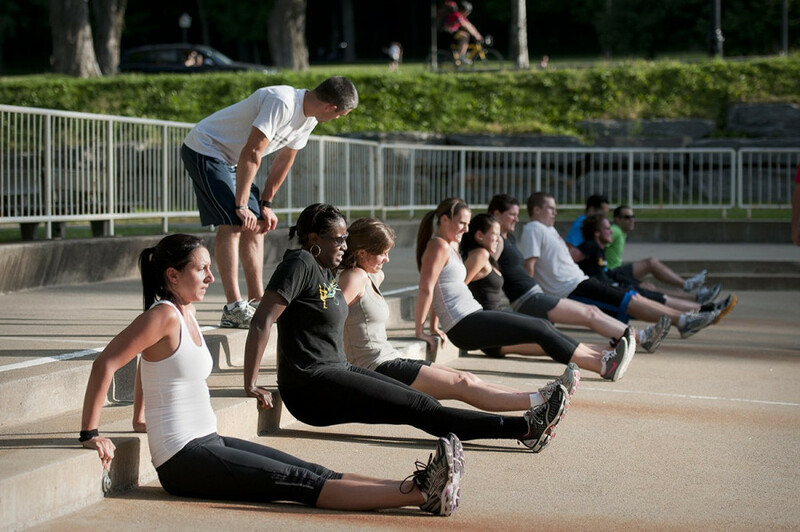 Interested users sign up on the website for free, giving the user access to a vast variety of “mobs,” the term used to describe group workouts. The mobs can be filtered by type, date, place and people attending, allowing the user to narrow down the search to workouts or classes they are interested in. When the user finds a mob that they like and that fits in their scheduled, they can RSVP to the mob, letting the community know they are attending; similar to a Facebook event but specifically for workouts. Training Mobs’ success is owed to the extensive work and research done by Sciacca and his team. The website is also a comparison platform of sorts; the idea is to also make the search for classes easier for people trying to get information on the web. 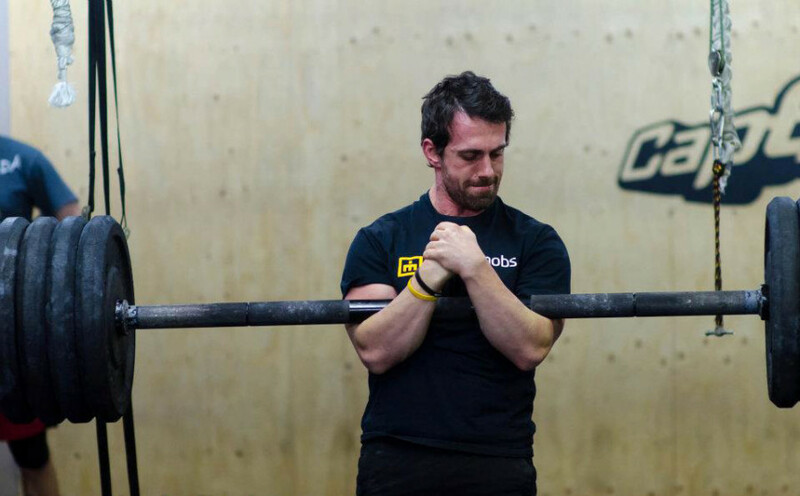 A person may be looking to compare CrossFit workout options in Montreal, and Training Mobs allows users to see all their options in one place as opposed to having to research multiple places that offer CrossFit workouts, while allowing users to sign up and register for classes directly from the Training Mobs website. It also gives users the chance to see what other members thought about a certain gym or a class they took. Sciacca also opens his door to young journalists, who he takes on as interns and has them review and rate gyms, studios and classes around the city to provide Training Mobs members with an even greater scope of the city’s fitness landscape. Despite only being founded 18 months ago, Training Mobs already consists of over 10,000 members and continues to grow—exactly what Sciacca, Caruana and the latest member of the team, Steve Rodrigue, were hoping for. Ultimately, Sciacca views Training Mobs as more than just a fitness company, but rather a way for him and his team to have a positive and healthy impact on people’s lives.